Samsung releases Galaxy Note7 TV Ad, Reddit AMA leaks its specifications! Samsung Galaxy Note7 TV Ad: The Upcoming latest version of Samsung Galaxy Note7 Television Ad has released with the 30 seconds of play. Also, one of the Redditor leaked the Galaxy Note7 Specifications. Scroll down and get more about the Samsung Galaxy Note7 Latest News. As per the rumour, the leading mobile maker will launch its next device as soon. 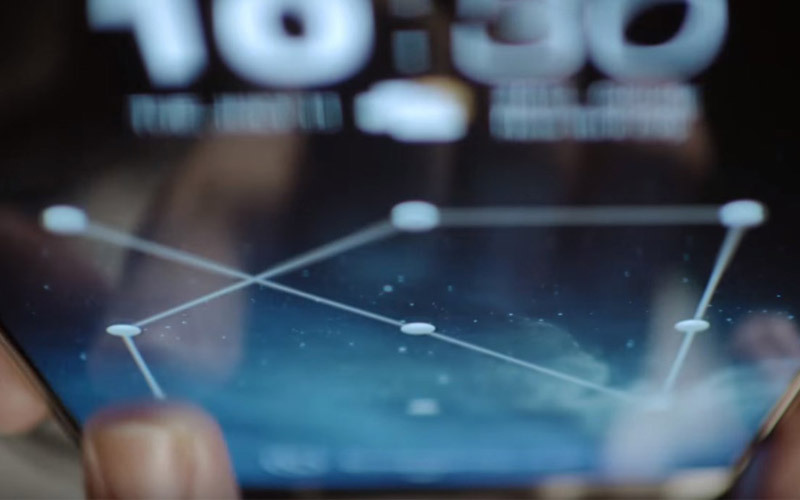 Samsung releases its official TV Ad for its next smartphone launch. In that video, you can’t able to identified the official name in this TV ad. They mentioned the order of numbers from 1 to 5 and with the question mark after the number Five. It is the First time the Galaxy series will jump into another number without continuing the series. A notepad appeared along with the word ‘No’ then, it is established as “Note.” The introduction of the video specified the feature of ‘Unlock.‘ Samsung may introduce a new world to unlock our Smartphone. The video shows the other specification as indirectly, it is waterproof. According to the source, the new device of Samsung Galaxy will be launch on 2nd August 2016 simultaneously in New York, Rio, and London. One of the Redditors shared the Specifications of Samsung Galaxy Note7 on the Inter. 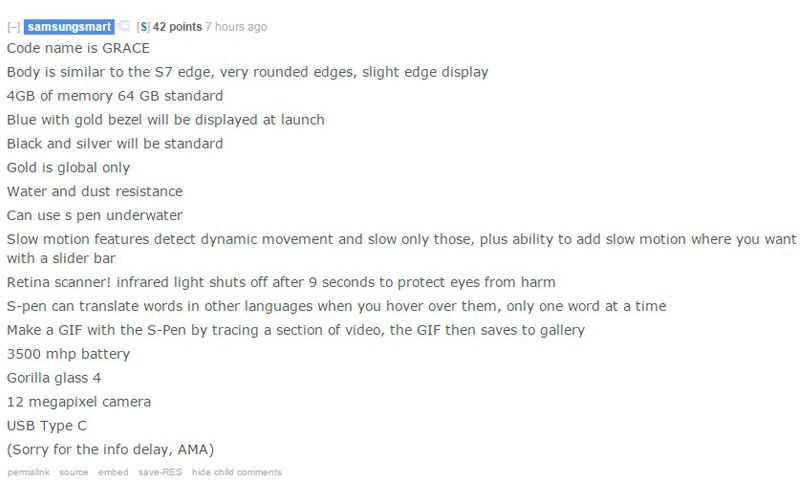 As per this Reddit AMA post, the Galaxy Note7 had the specifications like “Slow motion features detect dynamic movement and slow only those, plus ability to add slow motion where you want with a slider bar, Can use S-pen underwater, Water and Dust resistance, 4GB of RAM and 64 GB standard internal memory, 3500mAh battery, Gorilla glass 4 for the outer protection, 12 megapixel camera. Stay Tunes & Follow us on WORLDHAB Facebook Page to get instant News.